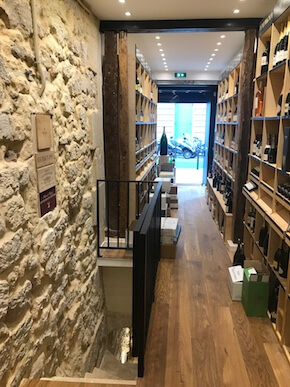 La Cave de la Madeleine - Buy Wine Online. Bordeaux, Burgundy, Champagne, Spirits, Grands Crus. More than 1000 references! Louise will welcome you with pleasure and passion. 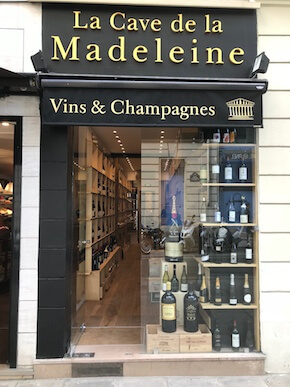 She will advise you about the essentials of French vineyard, the treasures to be discovered and the perfect wine and food pairings. You will also have the opportunity to benefit from our vaulted cellar tasting space. 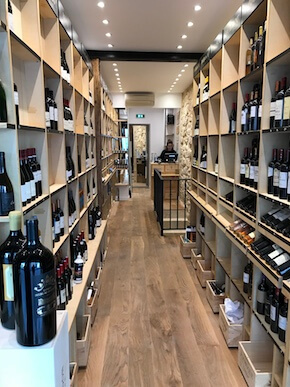 You will find the wines from Domaine de la Tournelle in Jura, Marc Kreydenweiss’ Alsace, Saint-Joseph from Domaine François Merlin, Léon Barral’s Faugères, Provence from Château Simone, Tempier’s Bandol, Pouilly-Fumé from Domaine Daguenau, Bourgogne from Domaine Anne Gros, Pomerol from Château Bourgneuf and Elian Da Ros’ Côtes du Marmandais. At last, we offer Rozelieures’ whiskys, Darroze’s Bas-Armagnac and Jacquesson’s champagnes. The expression “my cellar master” takes on its full meaning at La Cave de la Madeleine. The wine is above all a pleasure and we work every day to keep it so. Louise has tasted several times all the referenced wines, and will share with you her passion, and answer all your questions. 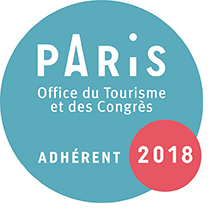 You can contact him by phone: 01 83 89 21 08, by email at lacavedelamadeleine@duvaletblanchet.com, or by mail at : La Cave de la Madeleine – 45 rue Boissy d’Anglas 75008 Paris. 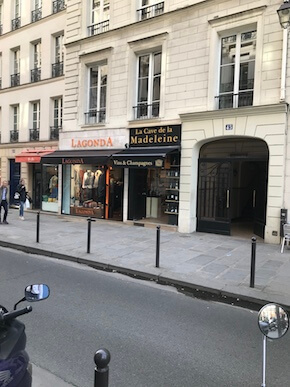 We are located next to Place de la Madeleine at the intersection of Boulevard Malesherbes, rue de Surène and rue Boissy d’Anglas.